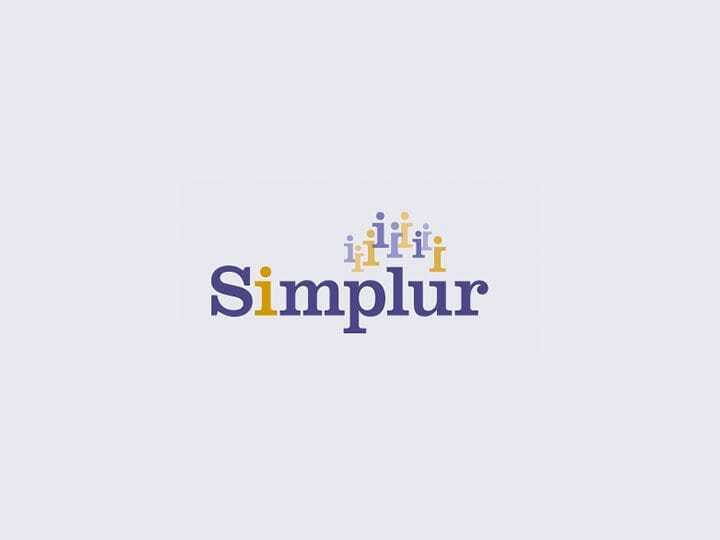 Simplur was founded in late 2012 with the mission to help citizens gather to create better government and non-profit organizations through social networking and crowdfunding. They're focused on democratizing political giving with an innovate, custom political crowdfunding software platform, that relies on crowdsourcing. 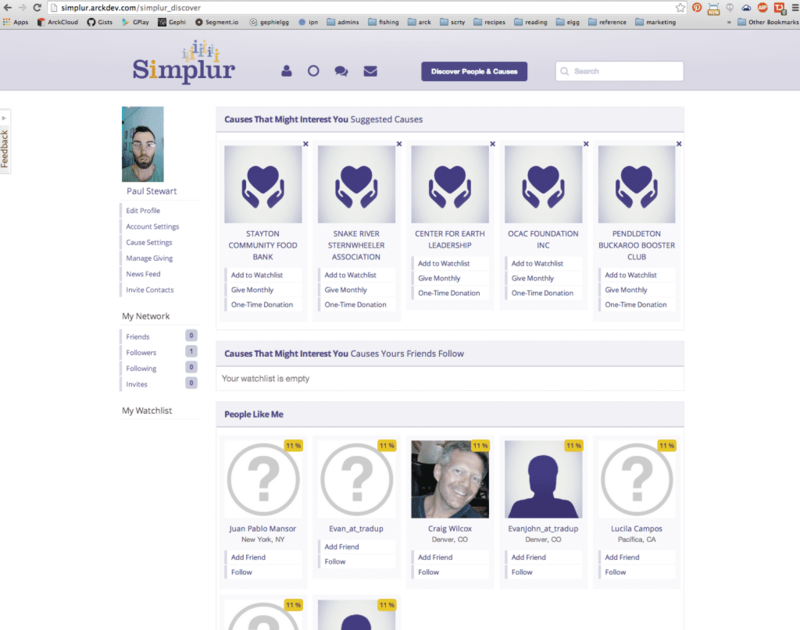 Simplur is fueled by a supportive social network, that amplifies individual contribution, promotes campaigns and takes donation management to the next level. Custom role management including roles for political fund management. Import and data mapping for over 1,000,000 political causes. Pluralized funds, essentially mutual funds for political causes. 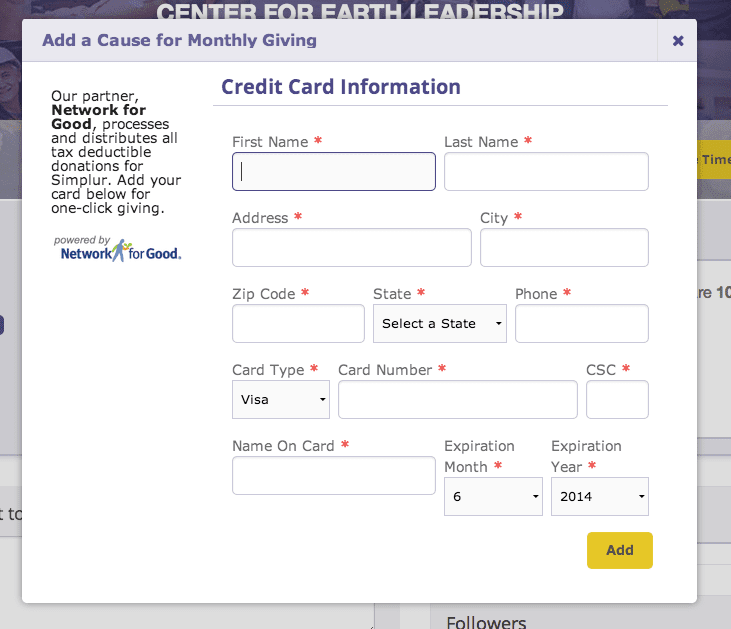 One time and monthly/recurring giving. Customized Solr search (including autocomplete callbacks). 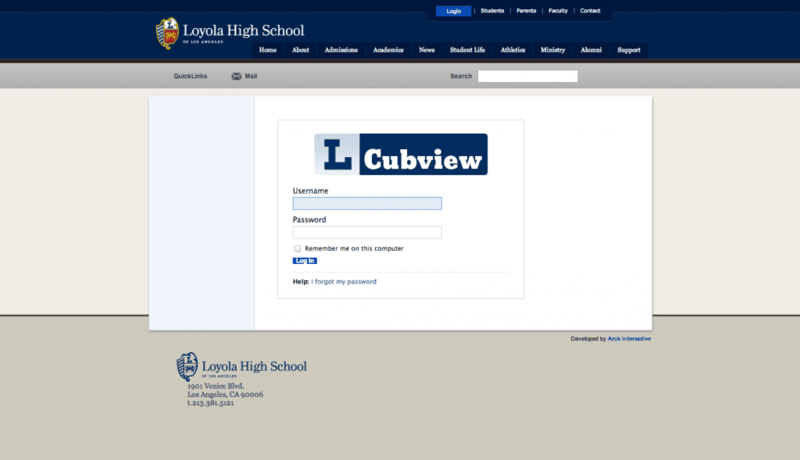 Custom, responsive landing page builder. 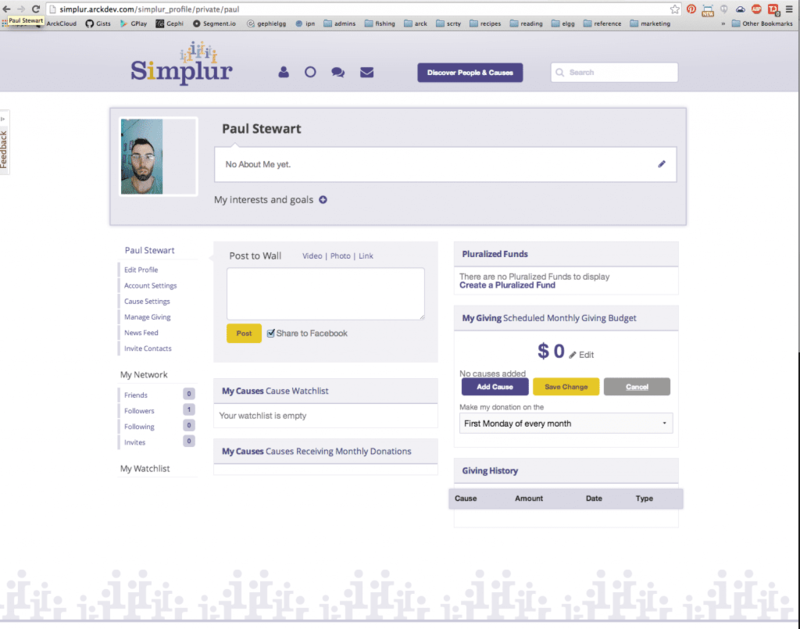 Working with Simplur for over six months, we developed an innovative, Elgg-based platform that combines fundraising, crowdsourcing and landing page development. 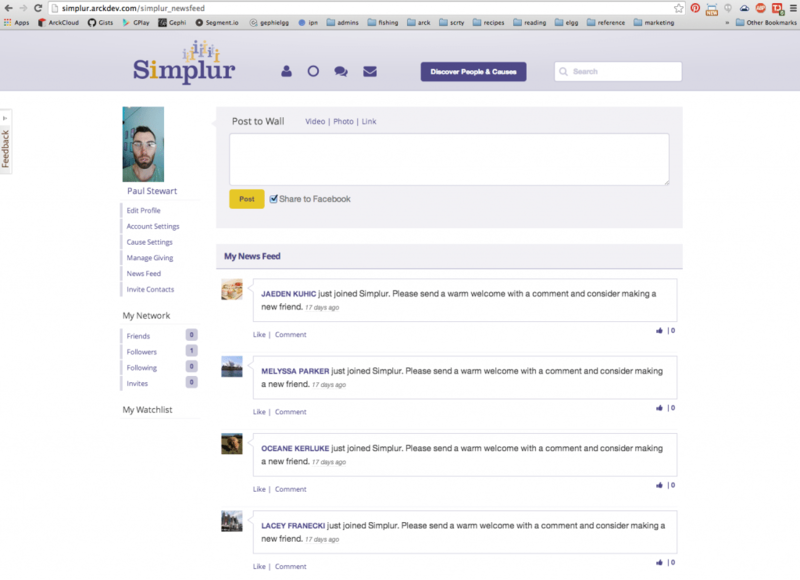 The site, Simplur, integrates data from over 1 million active political causes and allows members to promote and fund new causes with high converting landing pages. There's simply nothing else on the market like it.